Why do you need and Energy Performance Certificate? Energy Performance Certificates are required for sale or rental of all domestic properties in the UK. A Domestic Energy Performance Certificate (EPC) is required for sale or rental of all domestic properties in the UK. At the Smith Emsley partneship, we provide a quality driven service and a quick turn-around time. 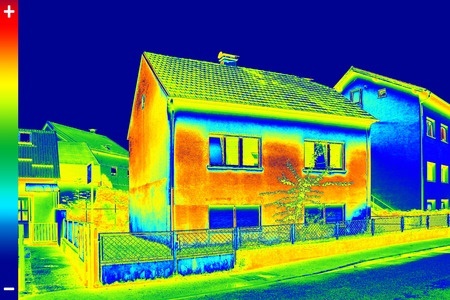 The cost for a domestic EPC is £50 – £60 + vat dependent upon location. Contact us to enquire or book an appointment.